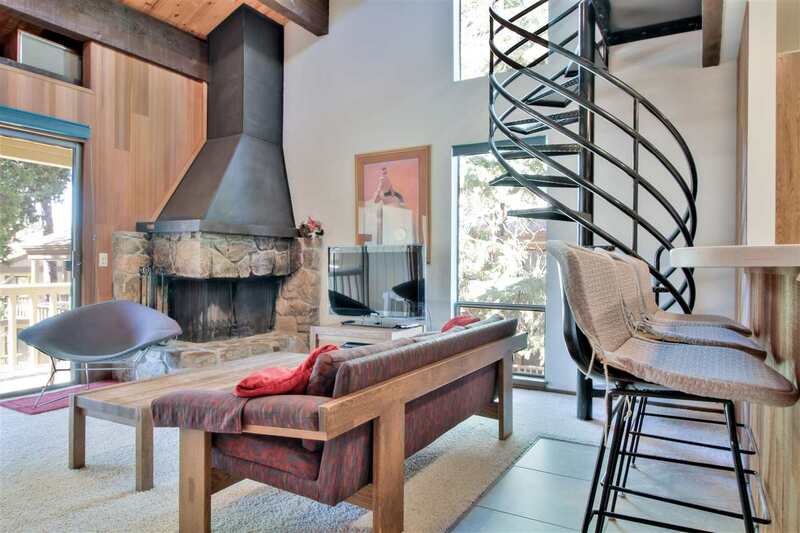 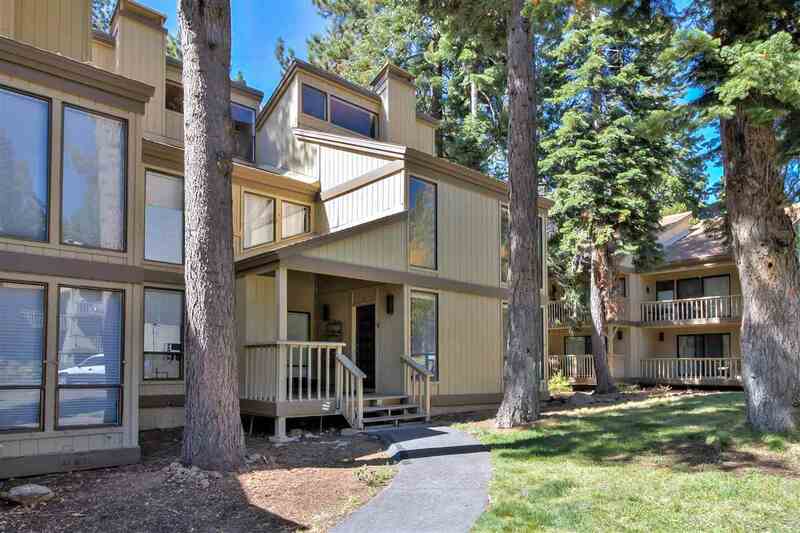 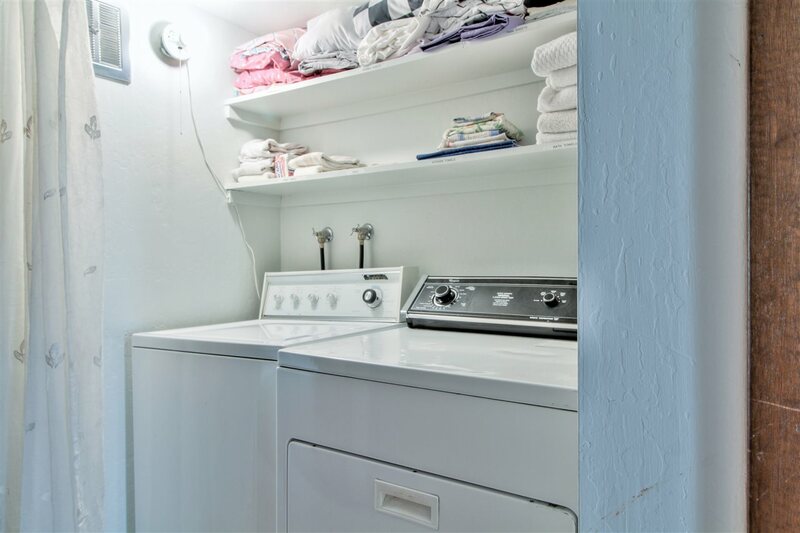 The Condominium/Townhouse at 1001 Commonwealth Drive, Kings Beach, CA 96143 is roughly 11.41 miles from Squaw Valley Ski Resort, 5.09 miles from Northstar Ski Resort, 11.2 miles from Truckee, and 11.07 miles from Tahoe City. 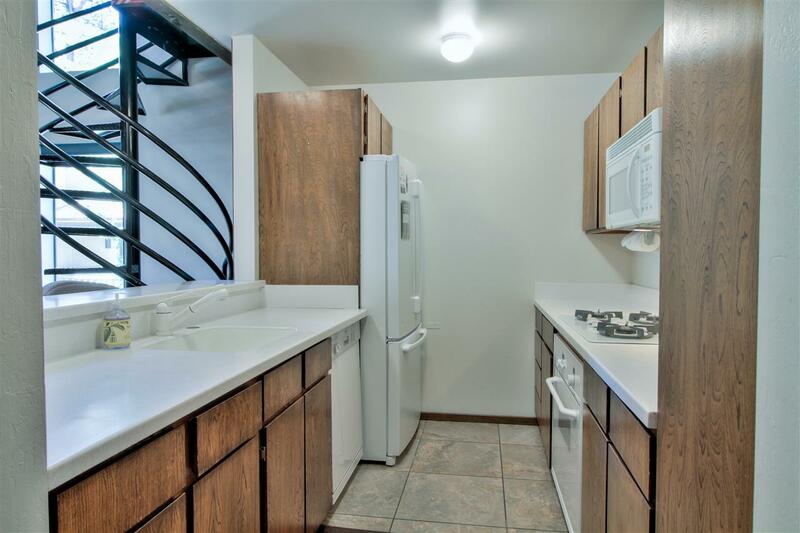 3 bedroom+loft Kingswood Village unit with a great rental history! 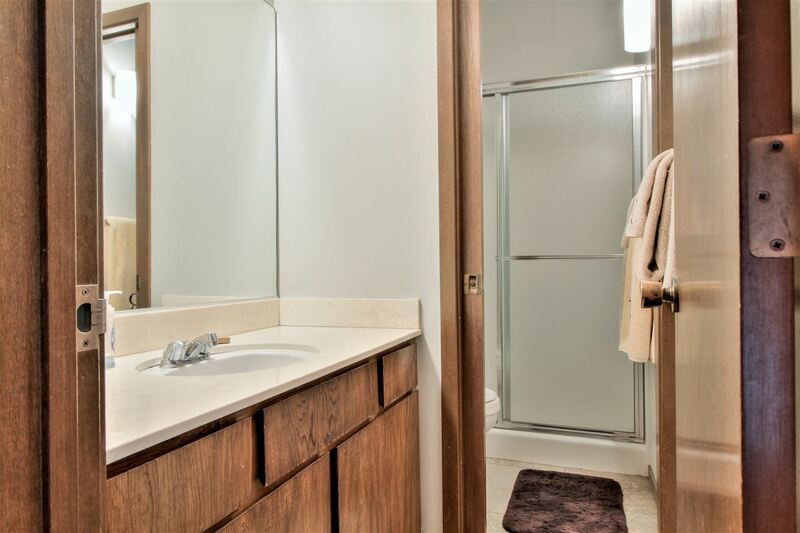 The entry level offers a bedroom with private balcony, a second bedroom & full bath with tub/shower. 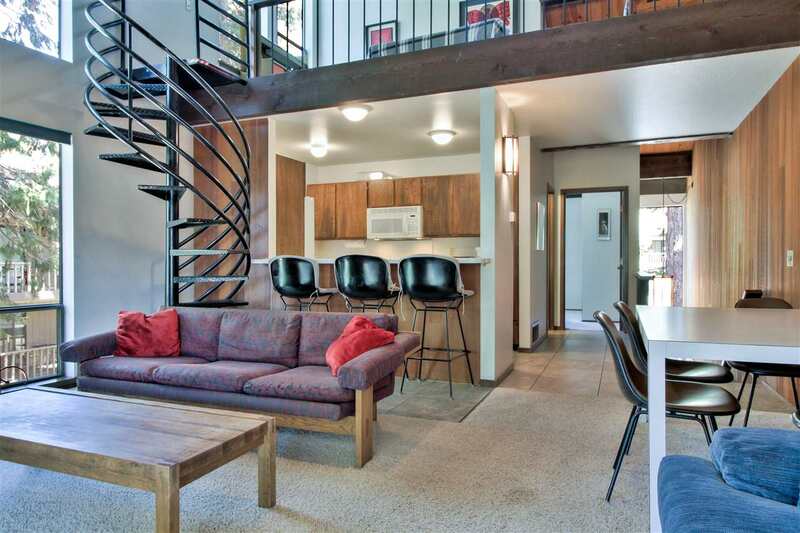 Upstairs has an open floor plan with living room, kitchen, high ceilings and spiral staircase to the open loft. 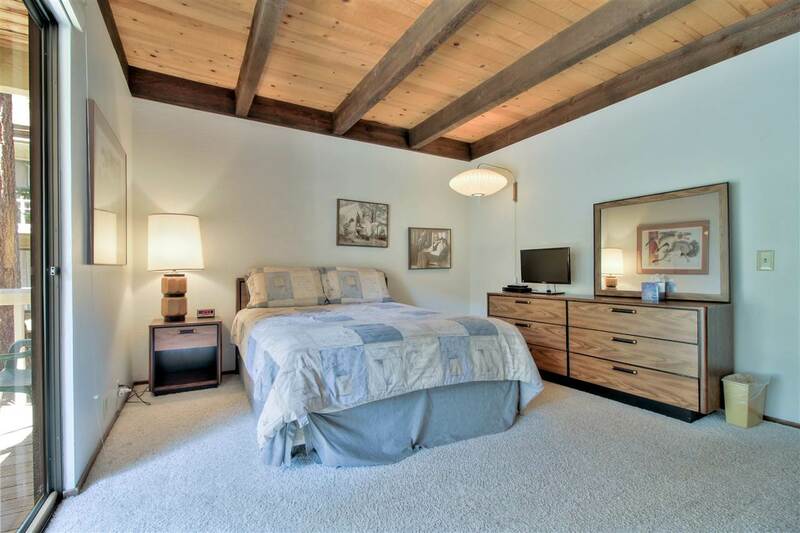 This floor also has the third bedroom and second full bathroom with tub/shower. 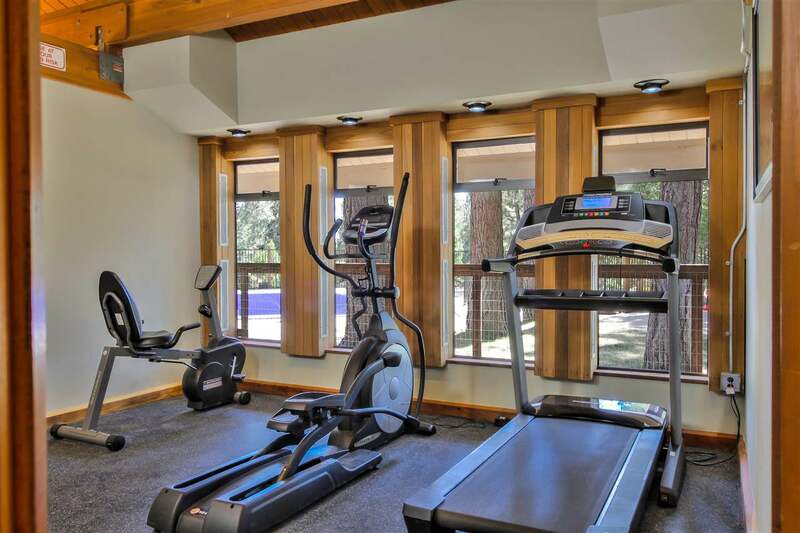 HOA offers pool, bocce, tennis, fitness & sauna during the summer. 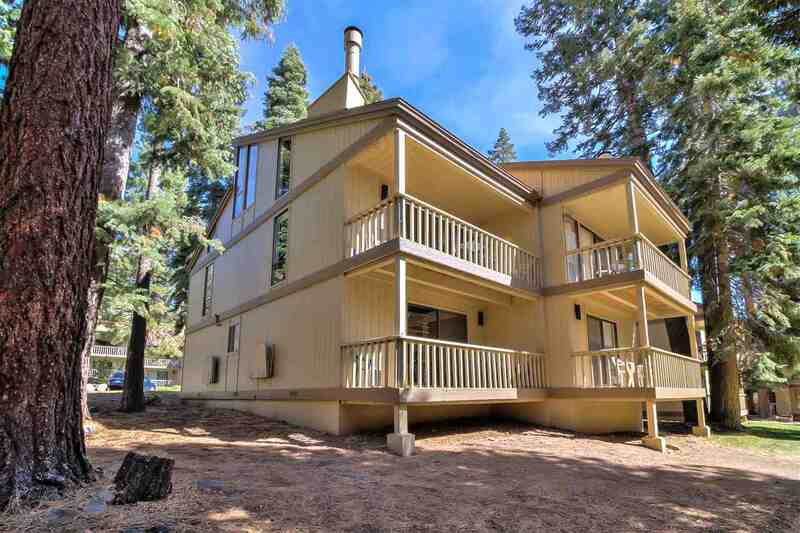 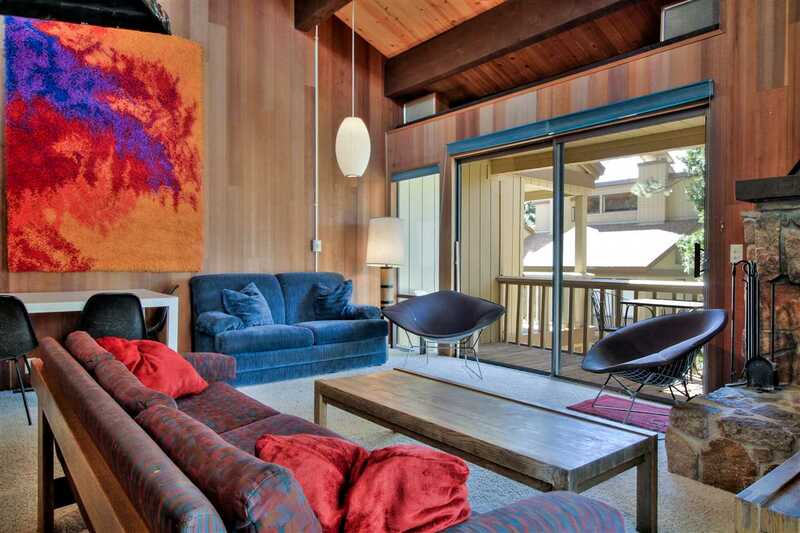 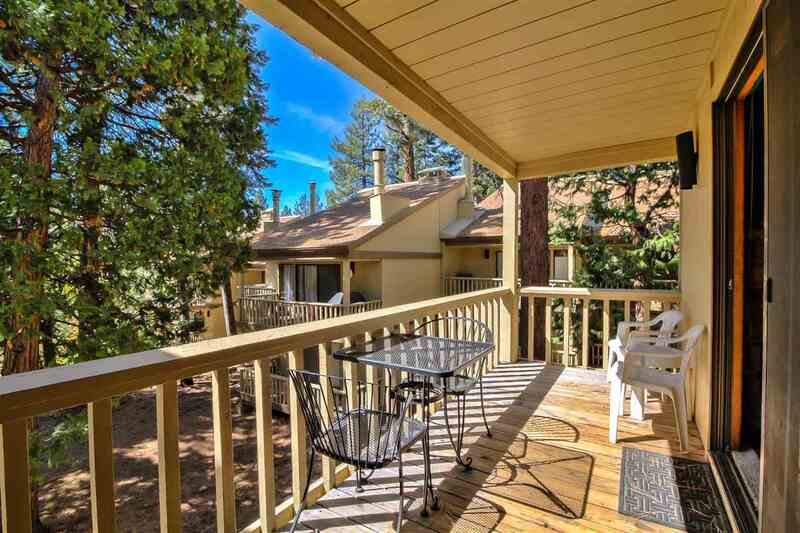 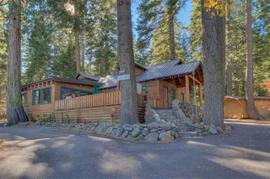 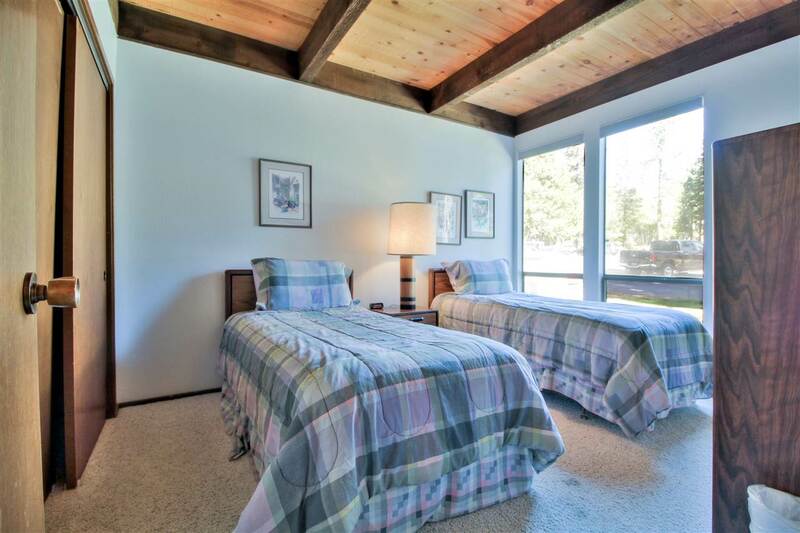 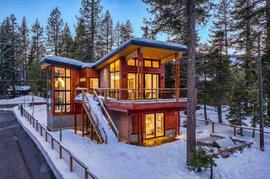 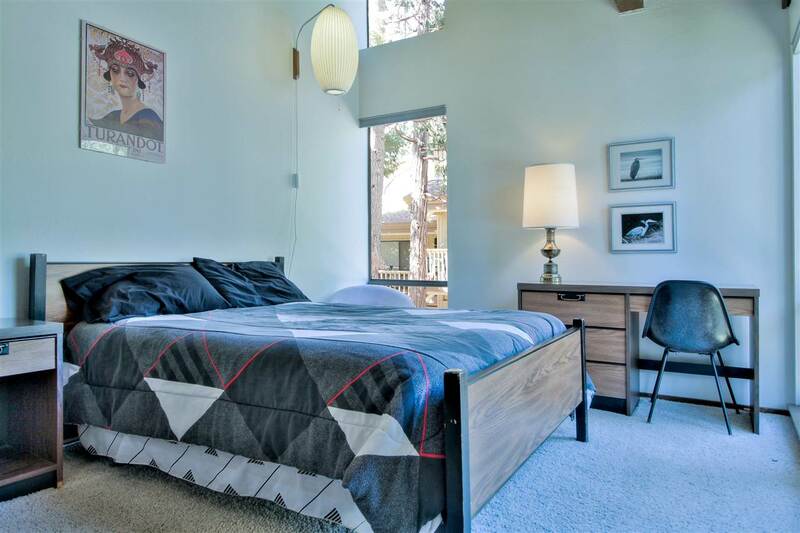 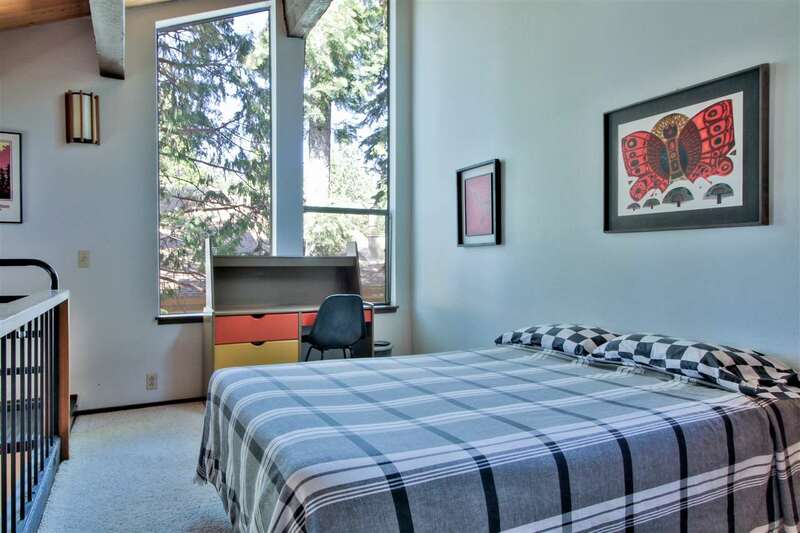 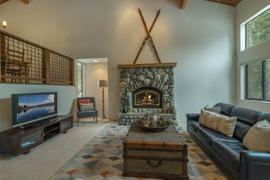 Close to Northstar, beaches, golf, restaurants & shopping are less than a mile away.